Last Friday, we attended a Valentines playdate with some friends from Hip Mamas Happy Babies playgroup. 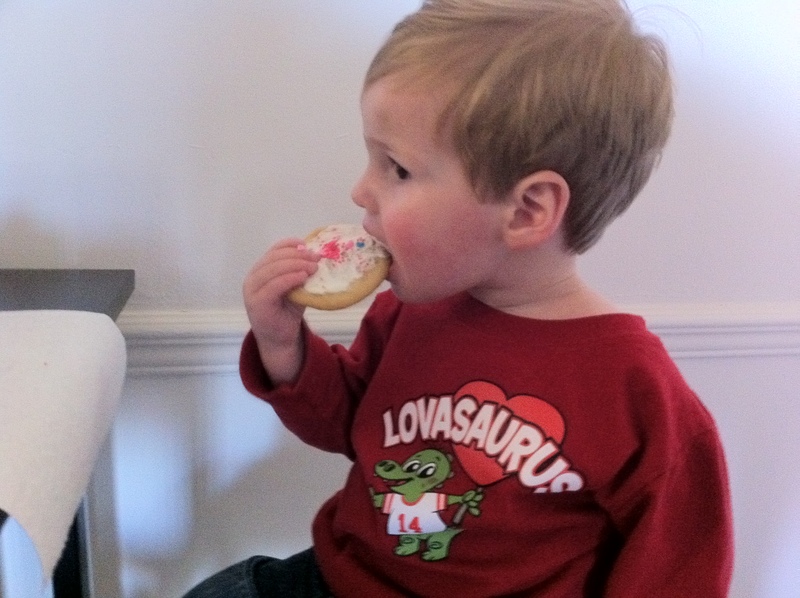 Parker had so much fun, rocking his Lovasaurus shirt, and enjoying some freshly decorated Valentines cookies as well as jumping in the ball pit and playing with friends. We had so much fun there. There were all sorts of toppings to make your own special Valentines cookies- sprinkles, icing, even heart shaped marshmallows. Yum! She also had a “create your own valentine” area with cardstock, stickers and stamps to make a perfect little heart creation for that special somebody. Ashley always has great ideas for playdates, and unlike me, seems to have little anxiety about having so many toddlers in her house at one time. It was so much fun! Dan had to travel on Valentines Day, which was a bummer. We’re not real big on celebrating this holiday because its so close to our anniversary (March 19th) which we find way more important and sentimental. 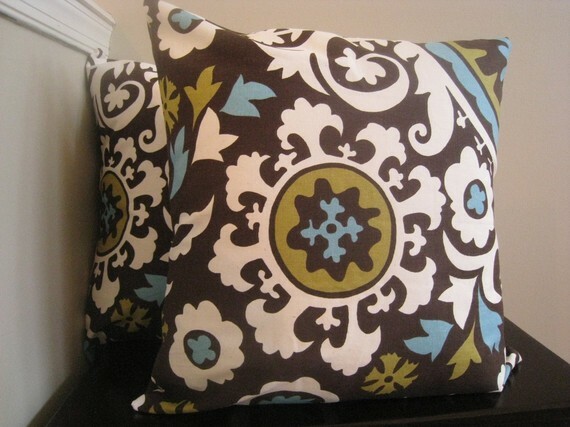 For Valentine’s Day, Dan got me these adorable pillow covers from Etsy that I’ve been craving, and I got him a shooting range tote bag that he’s had an eye out for. It’s all about practical “would like to have” gifts these days! I’m really diggin’ this new weather we’ve been having. I absolutely love taking Parker to the park, wagon rides, dog walks, cool breezes and playing ball. Nannie came over on Tuesday and we enjoyed a great day such a great time soaking in the sunshine! Spring fever has officially set in. 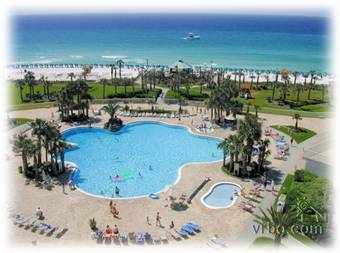 We have been looking at beach condos for the spring. Our thought process was that we would go when Mason was young, that way he’d be more portable and still in the “I’ll sleep everywhere, all the time” stage. We also wanted to go somewhere that we could drive to. So, we originally considered the Georgia coast. I remembered vacationing there when I was a kid, and really enjoying it. I’ve also seen a few travel channel specials, and it looked so serene and peaceful. Well, peaceful it is, but not exactly a kid mecca. After doing some research, we realized that if we only wanted to spend time on the beach- and do nothing else, then this would be a great place. A nice peaceful place, but perhaps maybe a place that Dan and I go back to without kids one day. There really wasn’t much going on there. It was almost too quiet for a family that had a toddler to entertain, and could quite possibly hate being at the beach every single day, even if I was bathing in the sunshine and loving it. So… after talking to some friends, we decided to check out the Destin area. I was suprised at what we found. I was expecting it to be a Myrtle Beach style experience with budget resorts and seedy areas. No, no no my friend. This place is a little paradise! How come I’ve never been here? Hawaii? Check, Europe?? Check… Beautiful white sand beaches with amazing emerald coastline…soon to be CHECK!! We wanted something affordable, so we decided to book early. We’ll be leaving mid- May, which helped to drop the price by 1k! We found an amazing resort in Mid-Destin that has some incredible amenities, including several lagoon pools, indoor spa, fitness and sauna room. Of course it’s also right on the beach and is within walking distance to several restaurants, cutesie shops, and even a water park. There is a Gulfarium, a Zoo and Botanical Gardens, as well as beautiful parks that would be great for picnics. Much more that we were ever going to find in Amelia Island, or St. Simons, where we originally considered vacationing. We found this beautiful condo at a reasonable price on the 8th floor in a beautiful resort, and we are SO incredibly stoked to go. Dan will be taking Parker to swim lessons starting in a week to get ready for all the fun water sports! I feel so blessed, and I’m excited to have some fun times booked with the family…my new little family of four.